- According to the Ministry Of Labor and Social Development, The fine of SR 20,000 will be increased, If the same expatriate worker is found again in the car rental offices. All the jobs in car rental sector like accounts, supervision, sales, delivery and return are now 100% for only Saudi citizens. - Ministry is providing support to Saudi nationals through training and rehabilitation, It will also extend technical and financial support to those young Saudi men and women who want to start their own businesses. 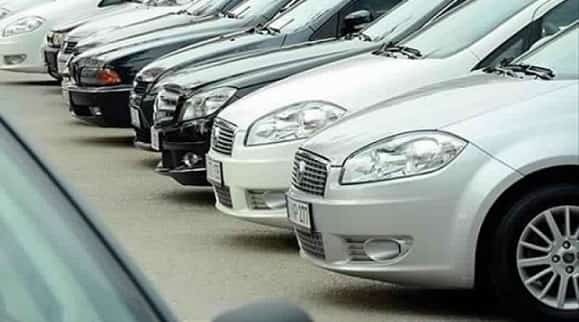 - The current change in the market may leads to increase the prices in car rentals in order to manage the cost of maintenance, especially after the effect of change in prices of oil, electricity and water.